Add your friend's details to the box below and a new account will be created for them with a free ticket to Better World: Give an Hour. 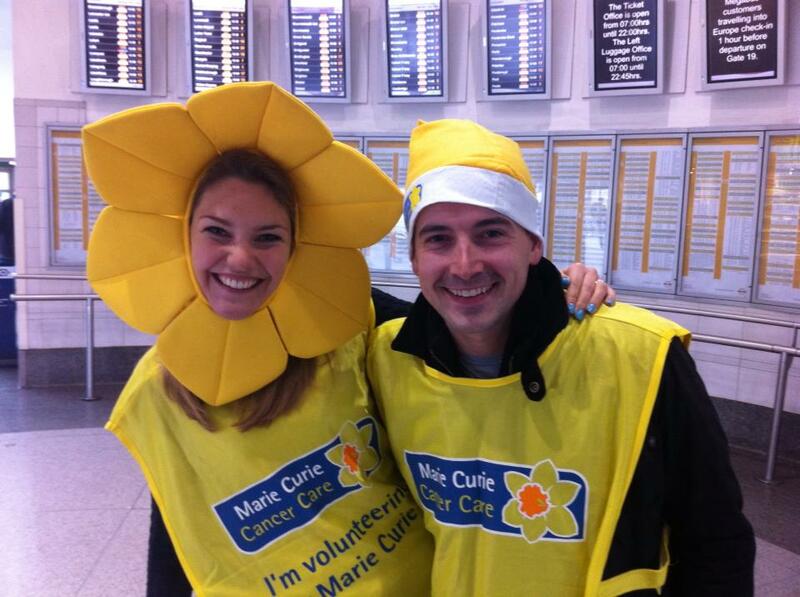 Join Helen and give one hour between 10am and 6pm at Marie Curie's Oxford Street or Covent Garden collections. The highest collector will win a bottle of fizz and free tea and biscuits for all that help out!